Create dynamic displays with the S.S. Discover Lowercase EZ Letters. 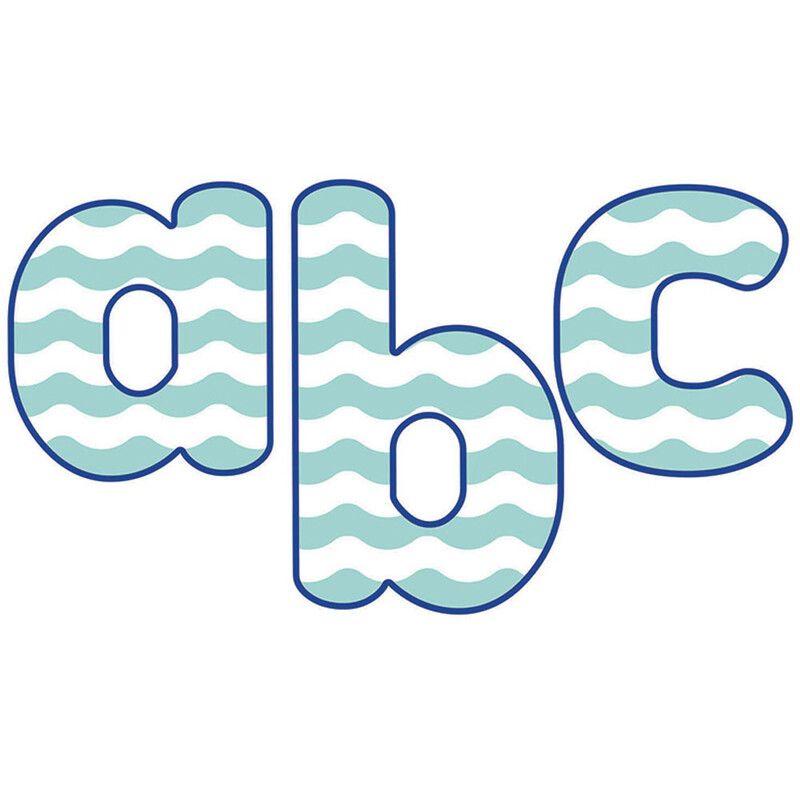 Each of the 90 letters features cool colorsperfect for a nautical-themed classroom! 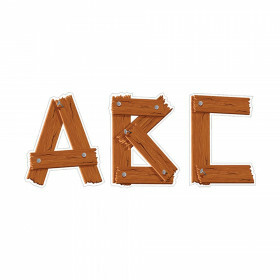 Lowercase EZ Letters add an energetic touch to any classroom and can be used for any grade. 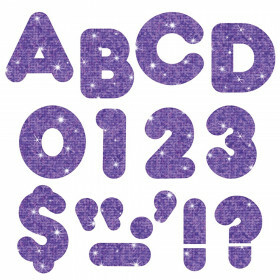 Each pre-punched EZ Letter set includes 90 lowercase letters. These letters are an excellent complement to the S.S. Discover 4-inch EZ Letters. Make sure to view our other S.S. Discover products to create a cohesive classroom theme. Looking for something similar? View our Letters or Classroom Decorations sections to find more teacher supplies items similar to S.S. 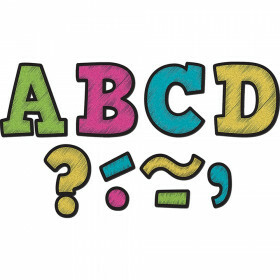 Discover Lowercase EZ Letters.